There are lots of magical London Christmas shows to enjoy this winter. 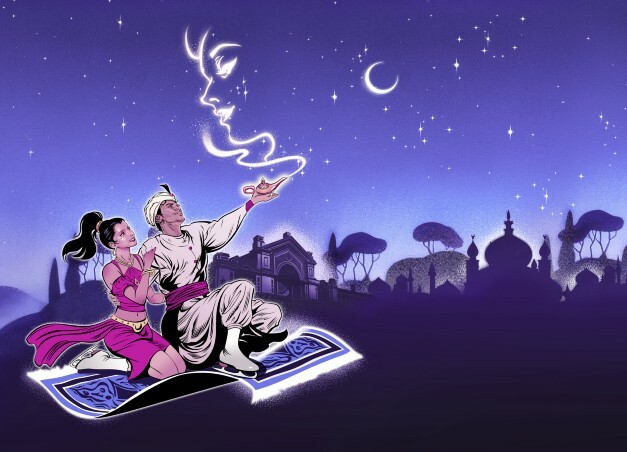 From Christmas pantomimes to hip hop beats and spectacular Christmas theatre productions there is plenty to see this winter in London for all the family. Enter the enchanted forest where curses need to be broken, true love must save the day and the Princes aren't always so handsome you have all the ingredients for another fun packed Millfield Pantomime! 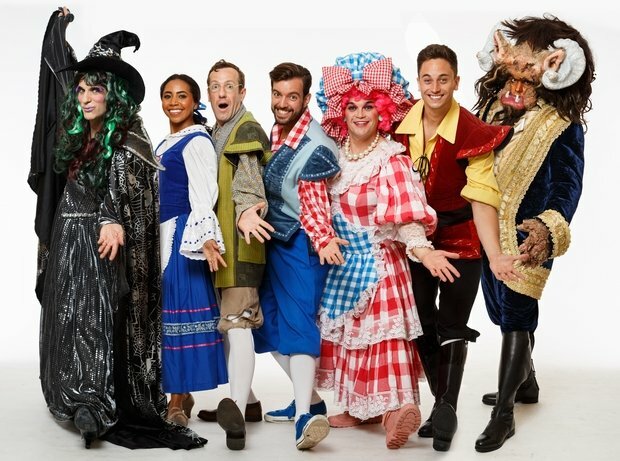 Brought to you by the team, that brought you Jack & the Beanstalk last year so you know to expect a show packed with special effects, stunning costumes, beautiful scenery and of course, lots of comedy that will have all the family laughing along from beginning to end. This festive season, let yourself be transported to the colourful, magical world of Dr Seuss. 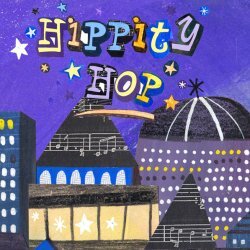 Join the mischievous Cat in the Hat, Horton the Elephant, Gertrude McFuzz, and a host of other much-loved characters on a magical, madcap adventure from the Jungle of Nool, to the Circus McGurkus, to the tiniest planet in the sky, Whoville. On Tuesday 11th December at 5pm there will be a relaxed performance. 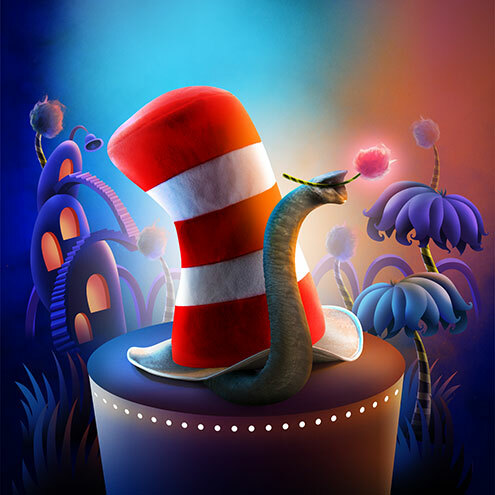 Seussical The Musical is at The Southwark Playhouse from Thursday 22nd November to Saturday 29 December 2018. Buy Tickets here or via the box office on 020 7407 0234. Pinocchio is at The Albany Theatre, Douglas Way, SE8 4AG from Sunday 2 - 29 December. Buy tickets here or call the box office 020 8692 4446. 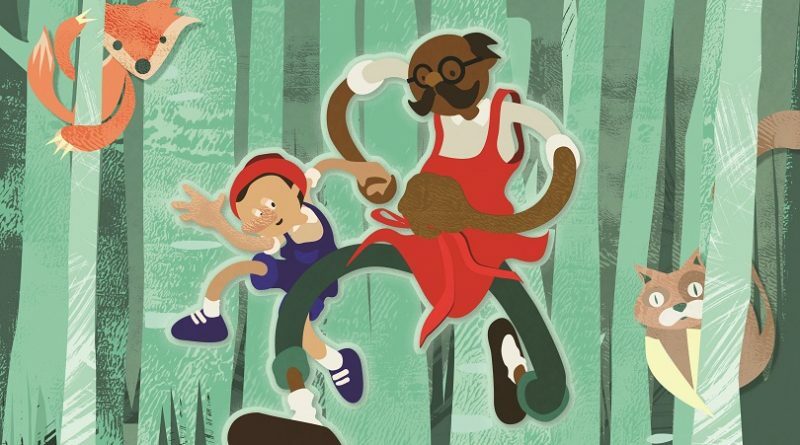 Based on the well-known Tales from the Shed shows - but with an added sprinkling of magical snowflakes - these colourful and vibrant shows will be showing in the cosy Dugdale Theatre. 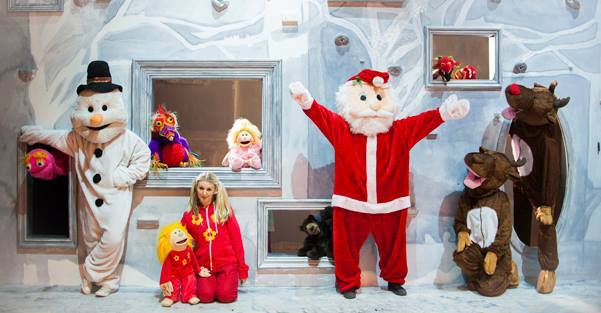 With plenty of puppets, singing and dancing, Christmas Tales is guaranteed to entertain the very youngest of audiences (and grown-ups too! ), leaving everyone happy and joyful at this most wonderful time of the year! Love panto! Will definitely be going to one this year, thanks for sharing!